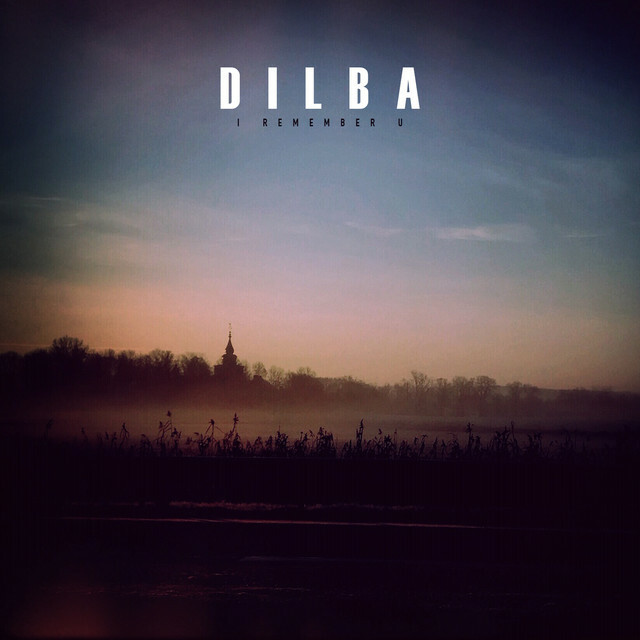 Swedish singer-songwriter Dilba has jsut unveiled her brand new single I Remember U. What first caught my attention here was the lush acoustic guitar chords that set the mood for an enthralling musical experience. Here Dilba showcases her storytelling abilities via her smooth and delicate vocals that perfectly convey the emotion of the lyrics. I really, really like how she tells a story and the infectious and enchanting melodies really make this a perfect lullaby. If you are into infectious acoustic guitar melodies, smooth vocals and a good story then you will love this song. Check it out below!